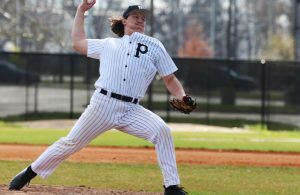 Riley Stratford, who was a huge part in the Penn baseball team’s state championship, will further his academic and baseball career at Bethel. Stratford, a 6-foot-4 right-handed pitcher, had a 6-1 record last season as a junior. Stratford ranked second on the team for most innings pitched for the Kingsmen. He posted a 2.05 ERA and struck out 52 batters. 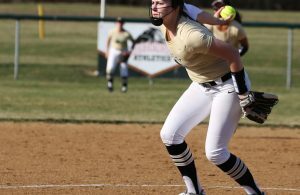 Stratford pitched five scoreless innings in Penn’s 3-1 victory against Chesterton in the regional championship at LaPorte. 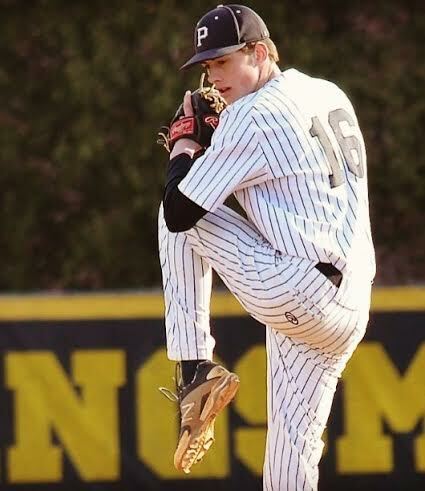 When asked about why he decided on Bethel, Stratford said, “I really liked the coaches and I am interested in their engineering program.” Riley is a great student and is looking into the engineering program at Bethel while also balancing baseball. 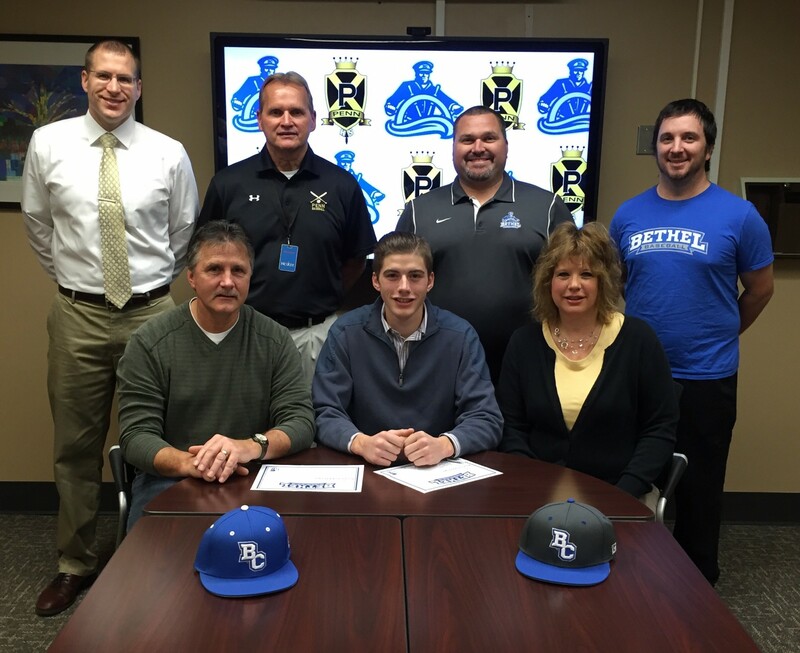 He will be a big part in the Kingsmens upcoming baseball season and will carry that over to Bethel.